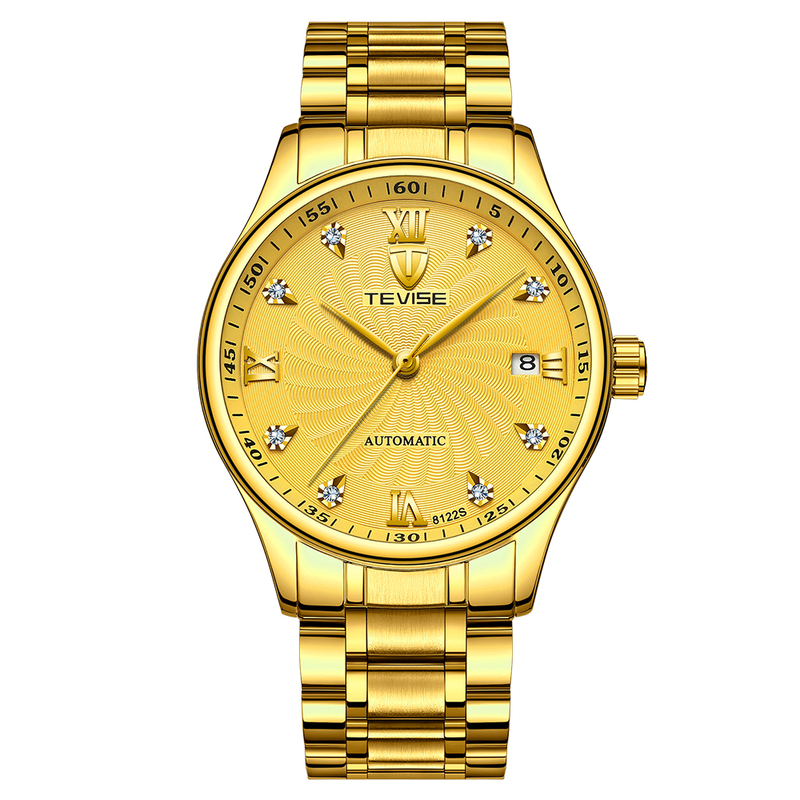 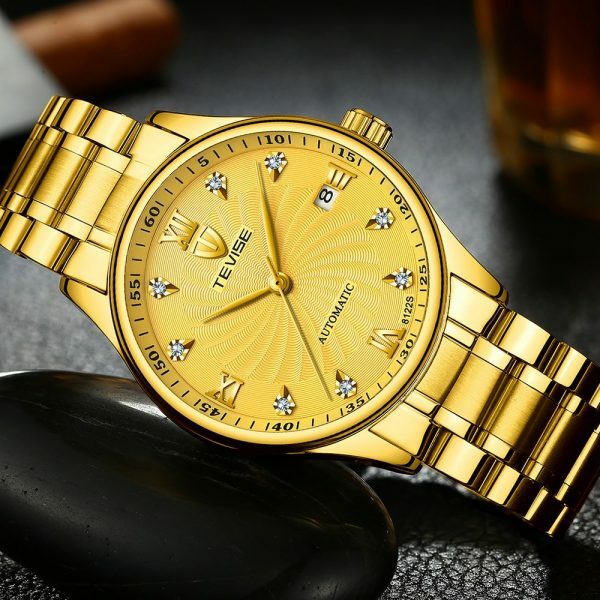 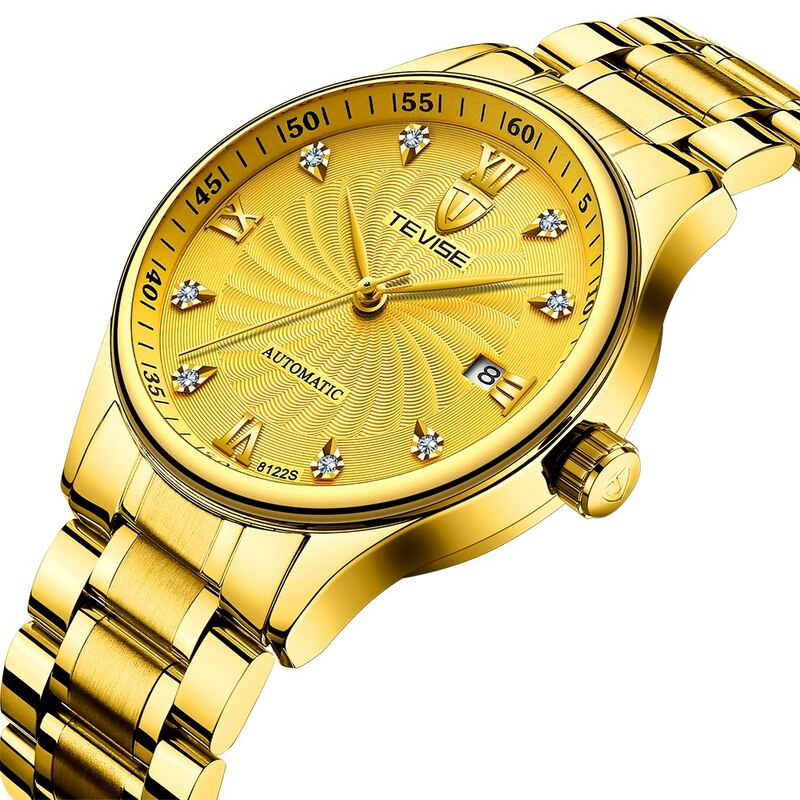 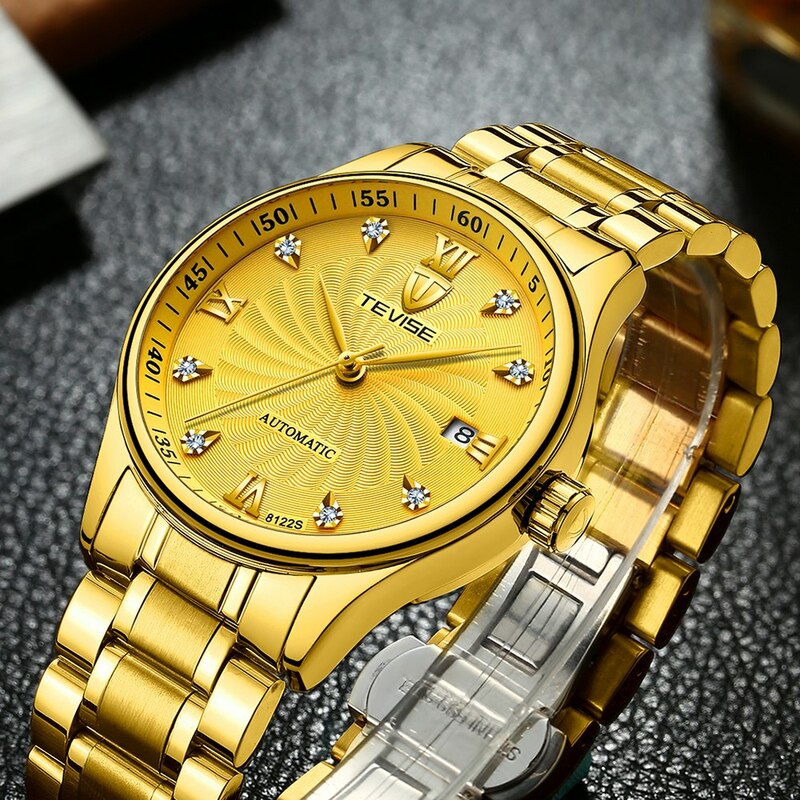 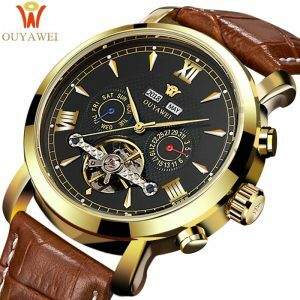 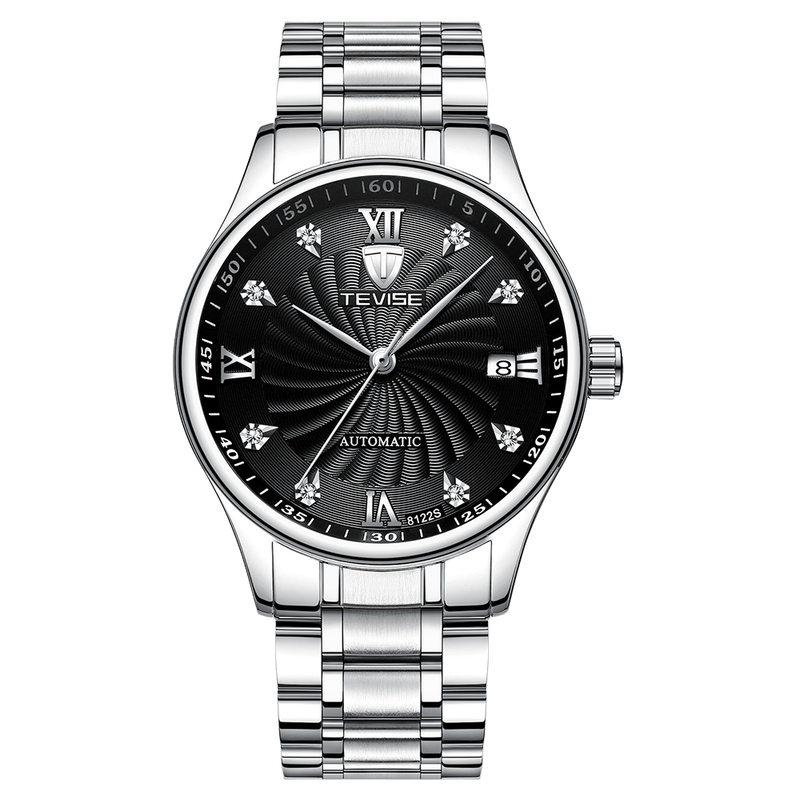 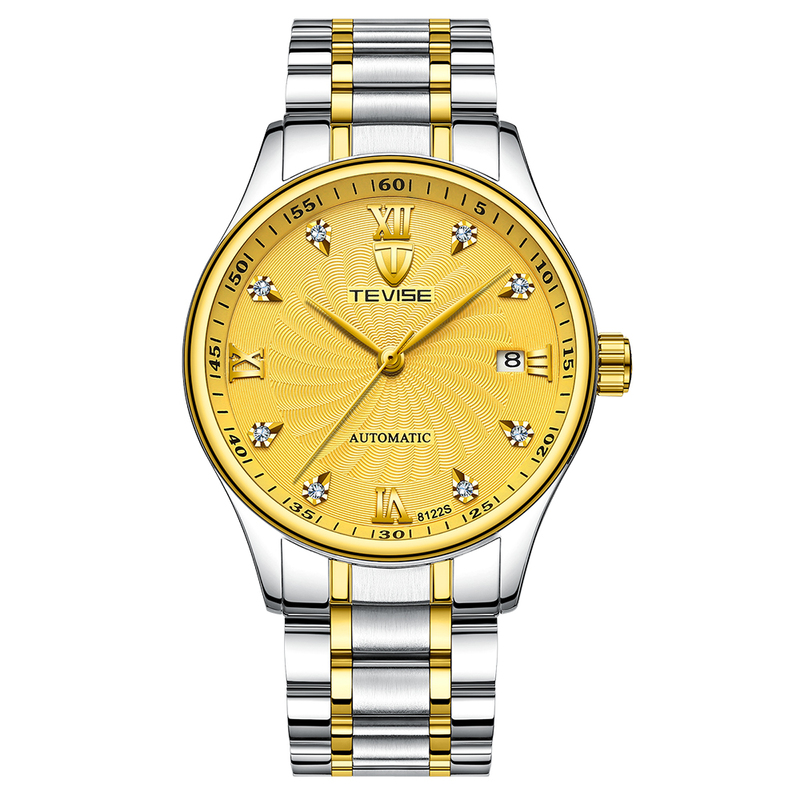 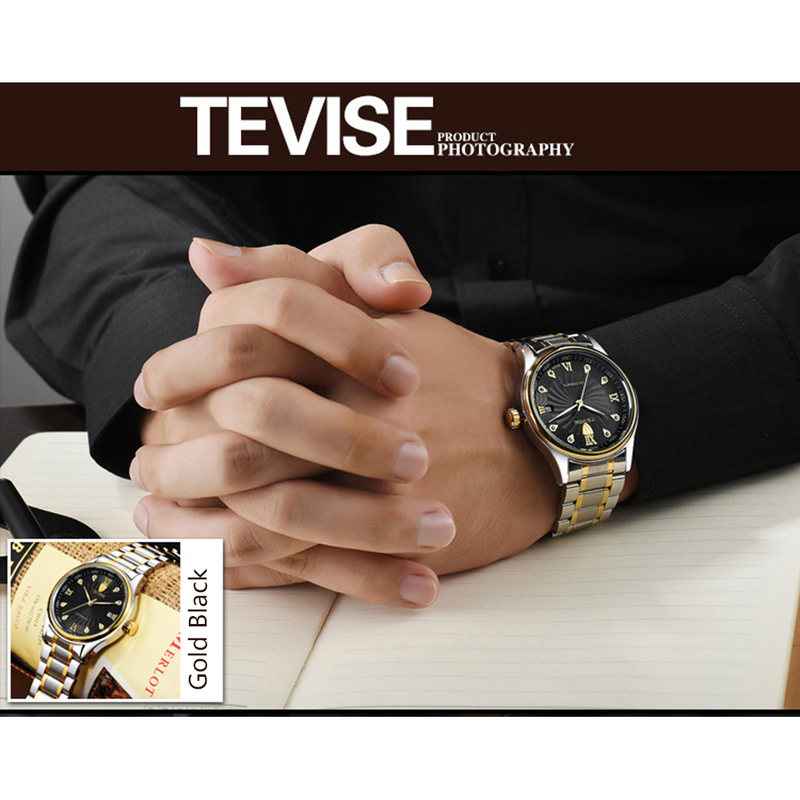 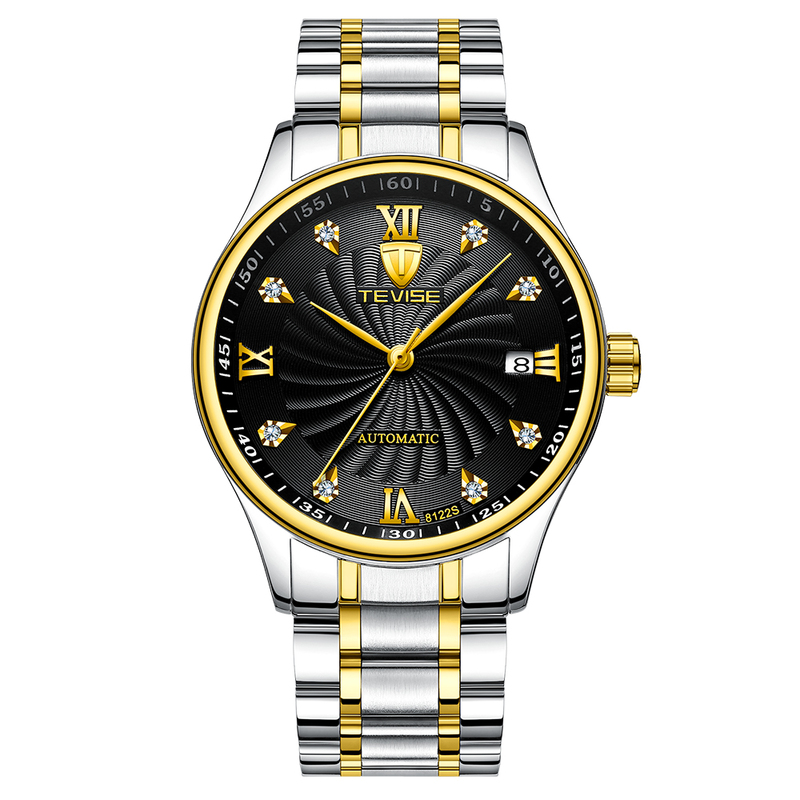 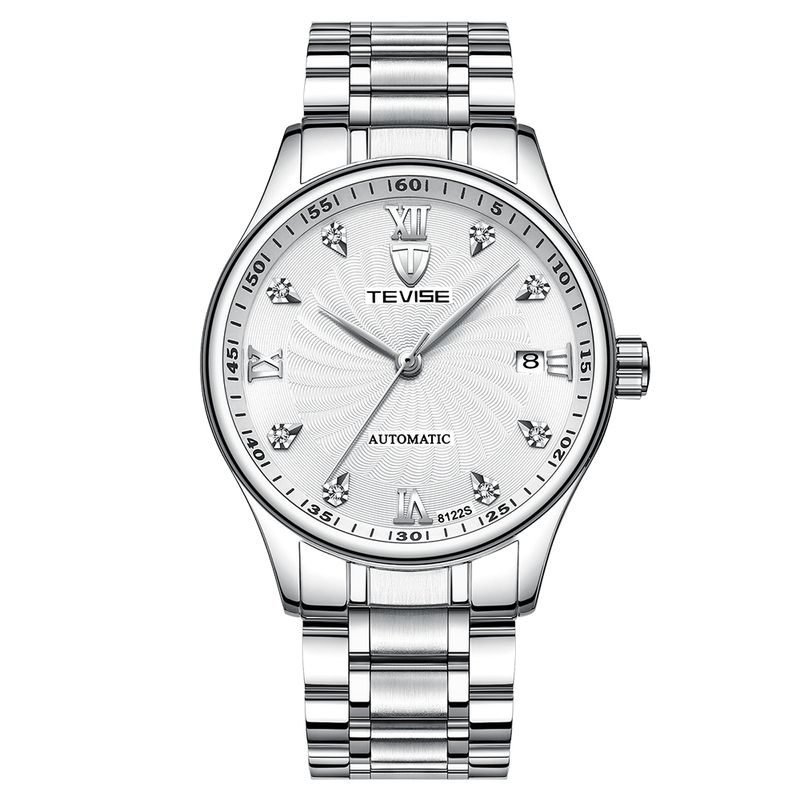 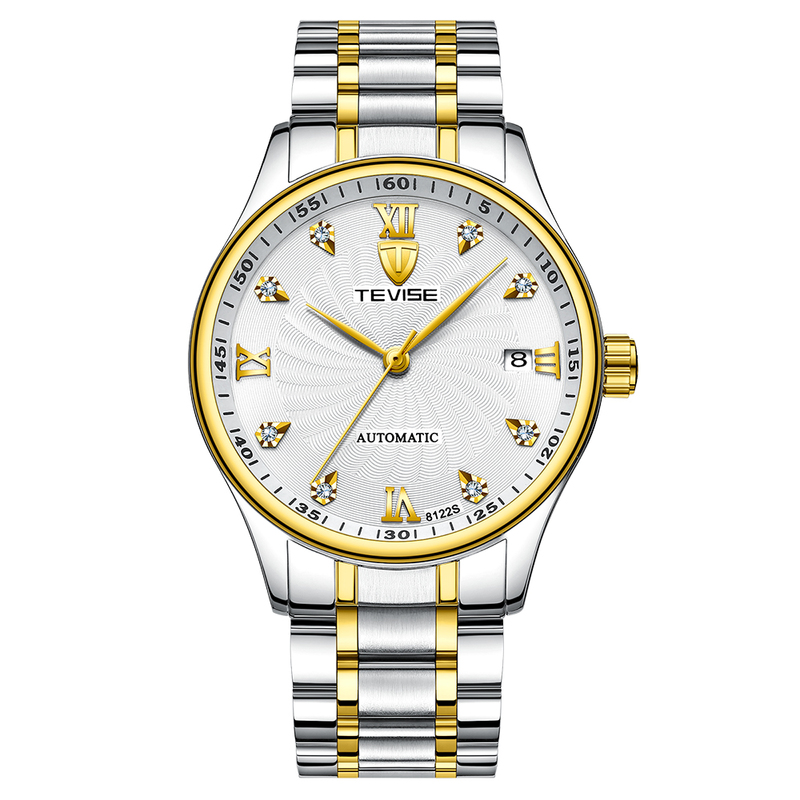 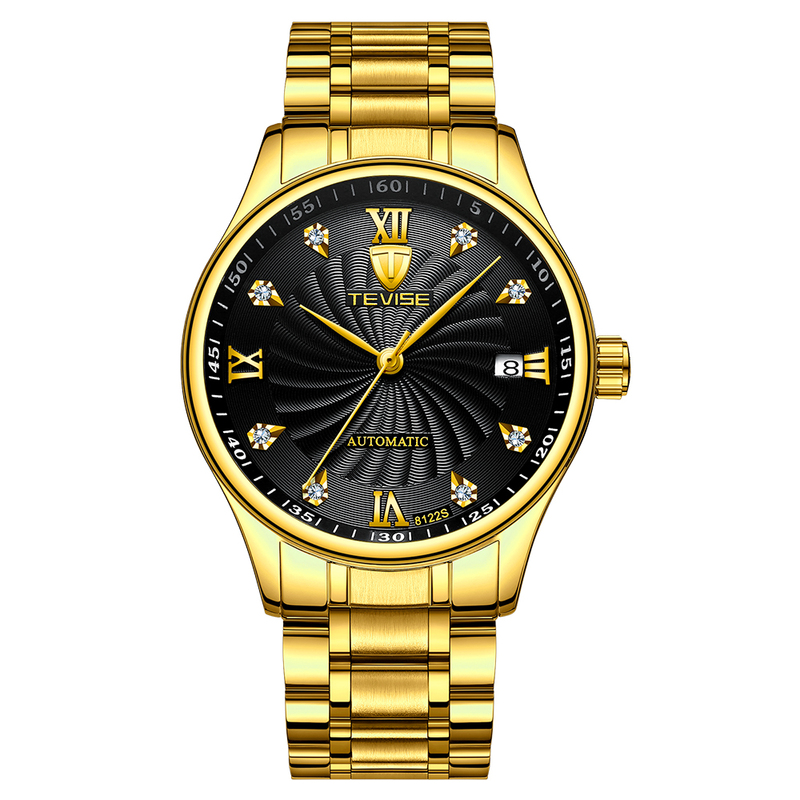 TEVISE has all of the excellent character which a high-end watch should have, Scratch-resistant Synthetic Sapphire lens, 30m(3ATM/98FT) waterproof, Stainless steel watch case, wear-proof watch band and fancy appearance designed for men. 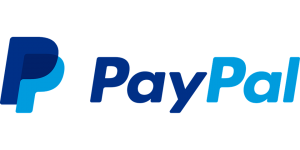 It is your best choice for Christmas, Valentine’s Day, Birthday gift. High-grade quality stainless steel buckle, quite to adjust to fit your wrist. 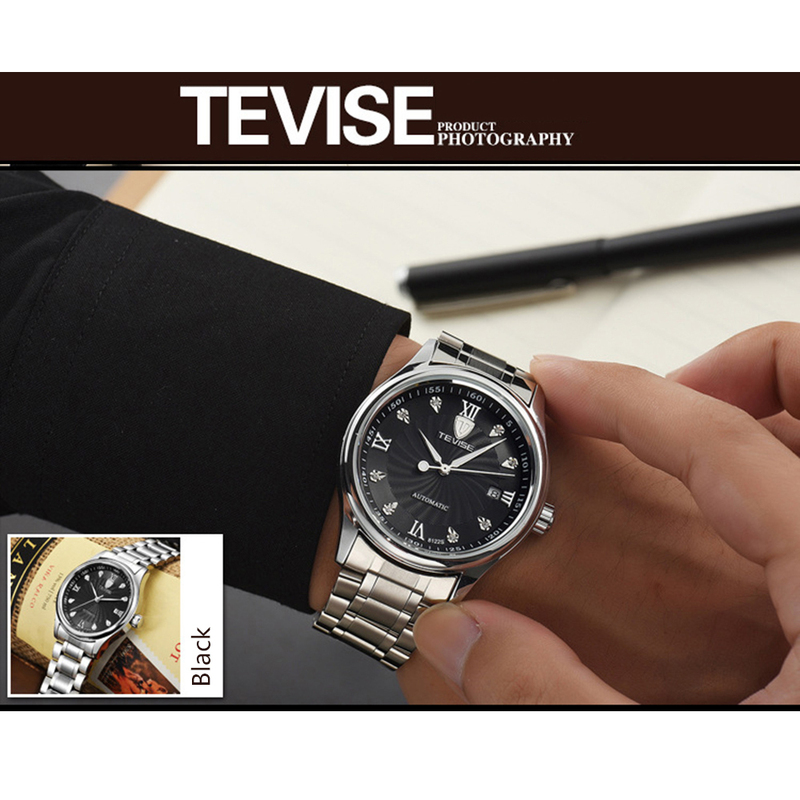 Table mirror made by imported mineral glass, anti scratching wear-resistant, roman numerals scale, high clarity, never out of time. 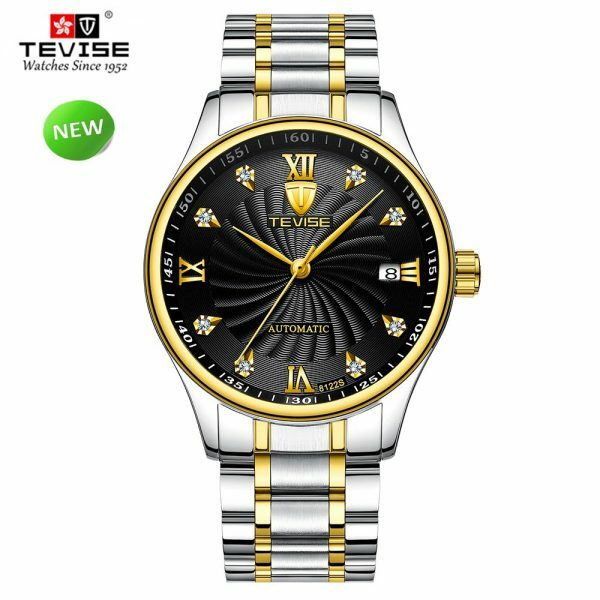 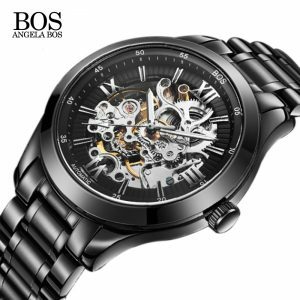 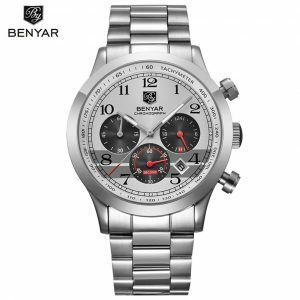 Self-winding automatic mechanical watch, unnecessary to install battery, easy to maintain, operate and protect environment. 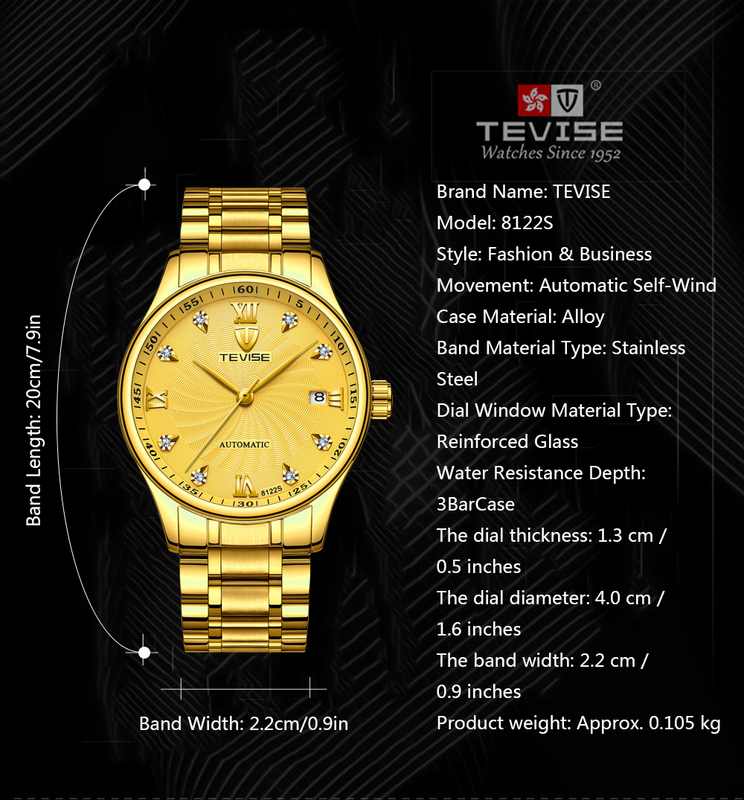 After multiple waterproof tests, it is suitable for all kinds of business, casual, outdoor activities or daily use, withstand of splashing, hand washing. 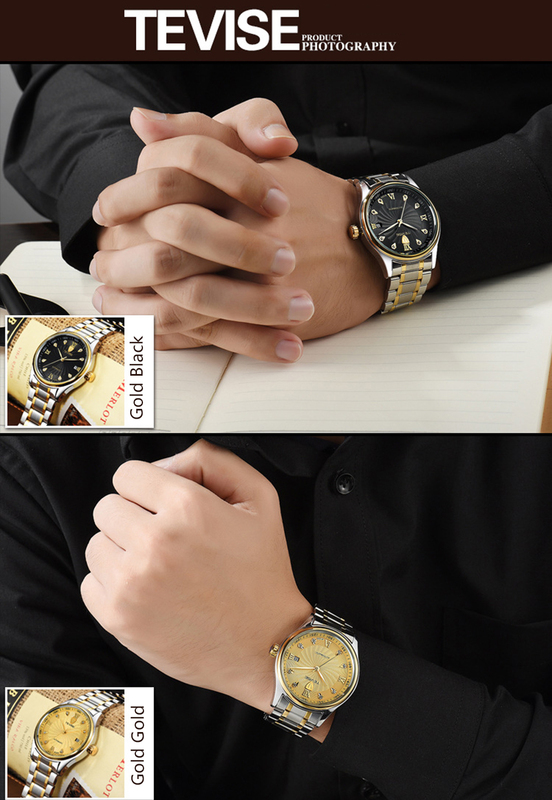 but not swimming, diving, ect. 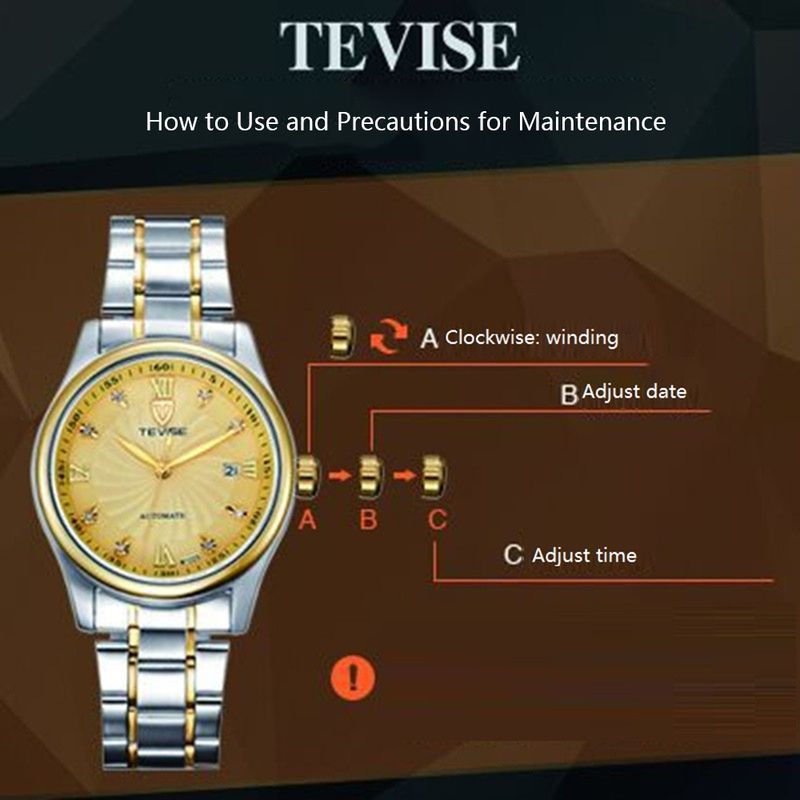 You will receive an elegant watch with a gorgeous gift box, user manual, 1-year Warranty Card. 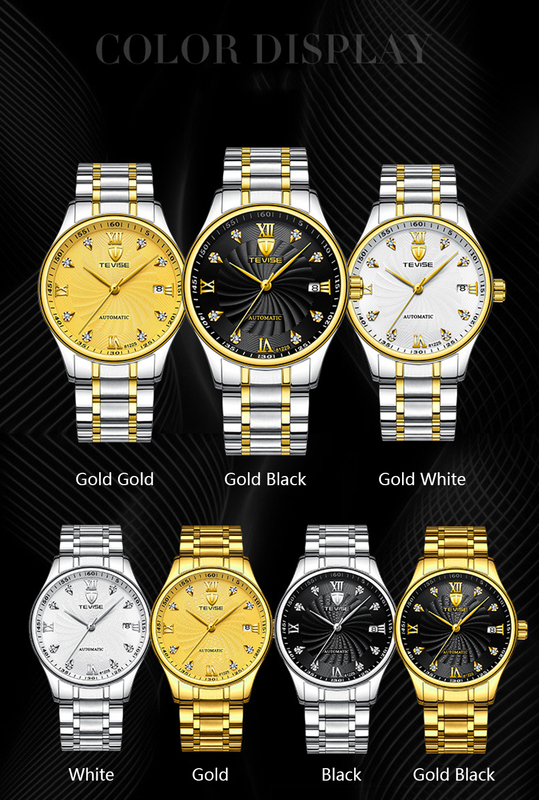 It’s a great present for your families and friends.